Where were you in the 1970s? I spent a good part of it at University in London. Well I say, 'at University' but really I was in the bars and clubs near the University for most of the time, with the odd bit of studying thrown-in to satisfy my sponsor. 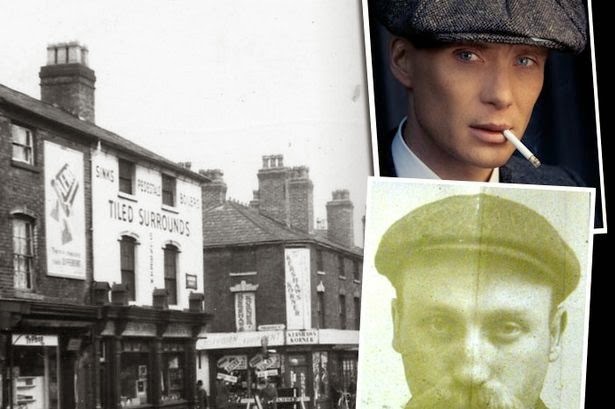 It was the days of Newcastle Brown Ale, to wash down the vol-au-vents, the Spam fritters and the arctic roll. My girlfriends drank Babycham or Blue Nun, or when I could afford it, a bottle of Lambrusco. Sadly, this Italian sparkling wine quickly went the same way as Smash, Vesta Beef Curry and Green Shield stamps. It was already becoming a joke among my friends by the end of the decade, as Brits began developing more sophisticated drinking tastes. Now, according to the popular press, Lambrusco is back with a vengeance, threatening to put the trendy Prosecco, the UK's best selling bubbly, and Spanish Cava in the shade. So what's changed 40 years later? Today's Lambruscos tend to be in red or rose rather than white and is much drier with less fizz and has a far higher alcohol content. 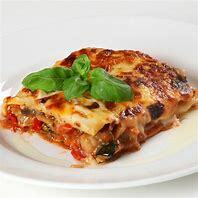 As a result, you will find it selling well at Waitrose and M&S and it is even on the wine list of some upmarket restaurants, including the Carluccio chain of eateries. 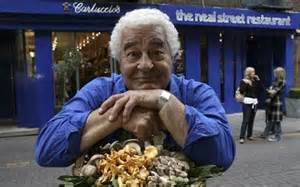 Italian celebrity chef Antonio Carluccio (on Celebrity Antique Road Show last night) has 100 restaurants and they are all selling red Lambrusco, 'Vecchia Modena', at £30 a bottle. According to reports, last week it outsold Prosecco, the Italian fizz that has dominated wine sales over the last few years. Carluccio (below) is quoted as saying that Lambrusco has always been good for those people in the know, but its unpopularity over the last 40 year has been due to people drinking the wrong version of two different Lambrusco wines. He calls the wrong version, the Coca-Cola of Lambrusco - too sweet and fizzy! 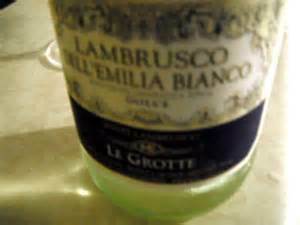 He says that the dry Lambrusco is so full bodied it can be cut with a knife and is ideal with parma ham and spicy fish. He claims it is more versatile than Prosecco. The new vintage Lambrusco is 12 per cent alcohol and slightly stronger than most Prossecos. In supermarkets it costs about £12 a bottle, but has a richer flavour. Produced in the Emilia- Romagna region of northern Italy, using mainly the Lambrusco grape, like Prosecco, it is fermented in steel tanks. 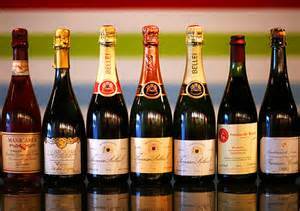 This is unlike Cava and Champagne which are bottle-fermented and continue to improve in your wine rack.